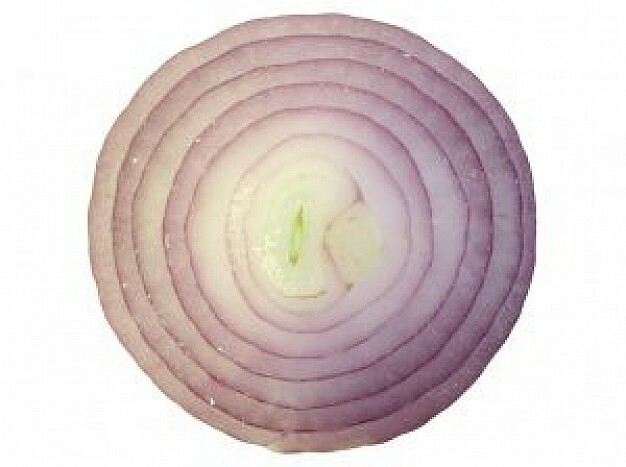 Are You Like an Onion? How are you getting on the 21 day No Moaning Challenge? Have you tried it and found that you need to start and restart it many times over, or did you start with good intentions only to give up when it became too hard? Did you find it all too hard to start at all, did you get bored and forget, or did you start and find yourself flying through to the finish line? Whatever your stage, know that the rewards of positive thinking are vastly increased happiness, better health and a much greater ability to enjoy life and choose your future. The idea is to spend 21 days without moaning, gossiping, bitching or whingeing. When you find yourself being negative either about yourself or someone else, you simply start again. Be patient – it takes an average of six to eight months to complete. Never judge yourself. Mistakes are amazing tools of learning and we need them in order to change. 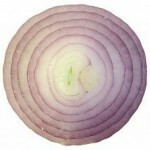 And embrace feeling like an onion – just as you find a way of not moaning, you discover another negative habit. You remove that one and, hey presto, there’s another one lying underneath! The Challenge teaches us that our minds are a tool and not who we are. As we learn to observe the way our minds work, we become conscious of negativity. Only then can we choose to deal with it. We have two major states of mind. The state of ego pushes us towards moaning, gossiping and putting others down in the mistaken illusion that we will feel better. But each time we blame someone else, we give our power away to them, allowing them to determine whether or not we are happy and this turns us into a victim. The state of spirit, however, enables us to choose self-responsibility. Here we retain our power and step out of the cycle of victimhood. Only then can we make our own choices and determine our own happiness. No longer do we want to moan, whinge or gossip. Instead we are full of compassion for ourselves and others. We know how hard it can be and we want everyone to succeed in finding happiness. There are many tools to help us achieve this state of mind – meditation, listening to music, dancing, spending positive times with friends, walking in nature, looking at beautiful things etc. Just choose what works for you and do lots of it! Our minds need feeding with beauty just as much and as often as our bodies need nourishing with good food. So wherever you are with the No Moaning Challenge, take heart and carry on. Know that with each layer you peel away, you will feel lighter, happier and more in control. 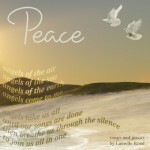 I am a sound healer, writer and vocal coach and also run monthly meditation classes. For more details, look on my website: www.laurellerond.com, phone me on 07964 161527 or email me on laurelle@laurellerond.com.